Point of the Game: In celebration of the Earth, and our connection to all life, we invite you to play the Love This Place Story Mapping Challenge! The Story Mapping Challenge is remarkably simple and rewarding, and can be played on any device. Let’s awaken our innate biophilia, or “love of life”, in people around the world so that we can turn our love for these places into effectively caring for them! Rules of the Game: To play, take a photo of a place that you love in the natural world, and post it to the Esri Story Map with a brief story describing its significance to you! Your favorite place could be near a creek, where the sun glitters off the surface, mesmerizing your heart. Or, it could be a forest path you often take, full of mystery and hidden wonder. Maybe it’s even your own backyard, where time stands still as you sit and watch the seasons unfold before your eyes! Don’t let your home and places be left off the Story Map! Show the Earth your love! Rules of Strategy: Think of places that greatly impact your well-being that you may take for granted. Show these places a little love by dedicating a love letter to them on the Esri Story Map! 1. Find a place you love in Metro Detroit – this can be your neighborhood, place of worship, park, a front porch, a corner market, wherever you consider a place that you appreciate. 4. Share why you “Love This Place” and what your commitment is to creating a safe, harmonious community. Be creative. Possible Suggestions: speak positively about your place – create a project for your place – see the beauty in the place even if others don’t. 6. Invite friends, co-workers, …everyone to play in the Love This Place initiative. 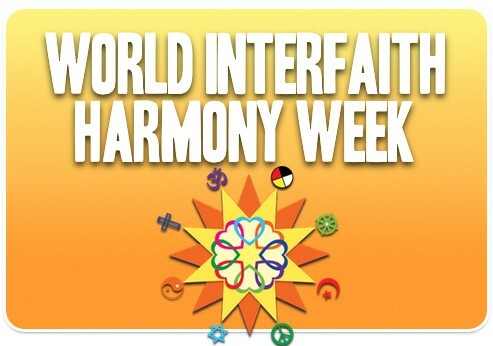 Kick-off World Interfaith Harmony Week and the Super Bowl by playing in the Souper Bowl! Between February 1st and February 7th, congregations and groups will work together to collect as many containers of soup as possible to fill the Forgotten Harvest food banks. Which group can collect the most soup per member?! On Super Bowl Sunday, soup items will be tallied to show how much good can be done by us coming together across the country to work in caring and compassionate action for others. Learn more! Please join in celebrating the victory by supporting the Metro Detroit Compassionate Action Network and the International Compassion Games World Interfaith Harmony Week. Just bring a can (or two or three) of soup to church this Sunday, February 5, and drop it (them) in the baskets provided. Watch our collective compassion add up on the scoreboard! No matter which team wins the Super Bowl, love wins! September 11-21, 2016 Join us for our Global Unity Games coopetition with teams around the world, from September 11, the U.S. National Day of Service (observed in over 150 countries) to September 21, the U.N.’s International Day of Peace! Learn more. WHEN YOU REPORT: USE MDCAN AS THE TEAM NAME and, if applicable, a sub-teamname on the same line. A movement is building, and you are at the very heart of it… It is based on the simple idea – backed up by the truths in our hearts and growing scientific evidence – that human beings are fundamentally compassionate, and that the realization of this fact is the antidote to the hurt that plagues our global community. Four times a year, Compassion Games International offers fun and creative ways to ignite and catalyze compassionate action in communities around the world. The Games amplify what is already working and inspires new ways to care for ourselves, each other, and the Earth. 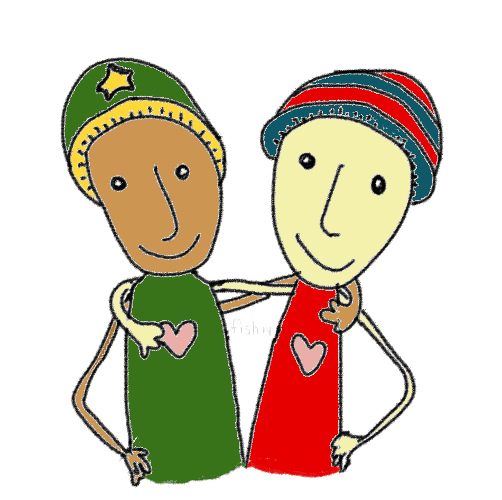 In the Compassion Games, competition becomes coopetition as we challenge one another to strive together to make our planet a better place to live. MDCAN participates in the Compassion Games and will notify members and partners on how they can join us in our participation. We would request all our members and partners to notify their networks on how to participate in the compassion games. The Compassion Games is part of an international compassion movement that inspires participation in something greater than oneself and one’s local community. The Compassion Games movement lets us understand, connect, and learn from each other while co-creating and living into a global culture of kindness, together in unity. Please click the flyer below for more information and don’t forget to visit http://compassiongames.org/ for more information and to signup.